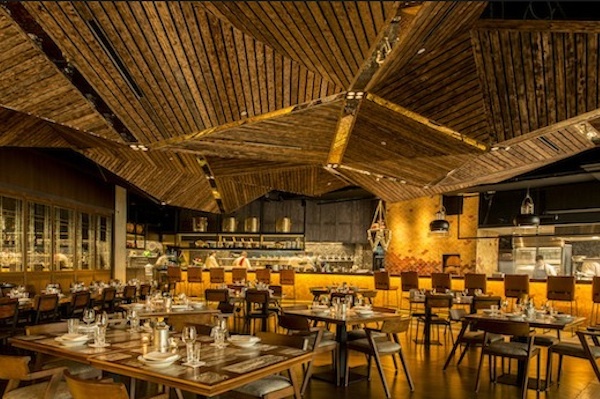 Thai street-food restaurant Long Chim has appointed W Asia to manage PR and comms for its Singapore site at Marina Bay Sands. Long Chim, run by renowned chef David Thompson, opened in Singapore in April 2015. It was followed up with a Perth site shortly after. W Asia, based in Singapore, will be responsible for boosting awareness of the Long Chim brand both locally and regionally. The agency will advise on media relations, developing event and partnership opportunities and building Long Chim’s social media strategy. W Asia has particular expertise in the food and beverage industry, with clients such as MEATliquor and Oxwell & Co.
"We’re excited to add Long Chim Singapore to our portfolio," said Annabel Fox, managing director of W Asia. "As an agency, not only do we have extensive experience of working with some very unique restaurant brands, but we have also developed many contemporary cultural projects – it’s great to have the opportunity to combine both." David Thompson said: "I know that W are a perfect fit for Long Chim and services and skills they will provide will ensure Long Chim enjoys an increased growth and market awareness in the years to come. "